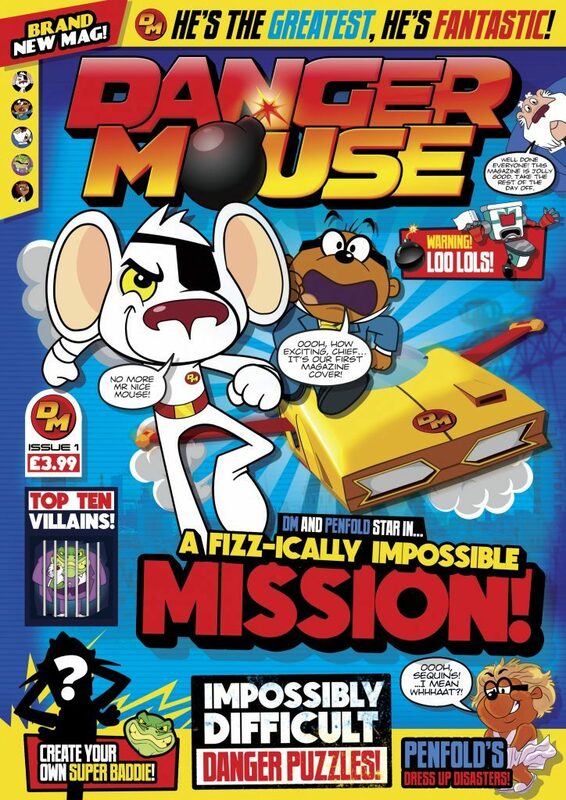 DC Thomson launch Danger Mouse magazine - D.C. Thomson & Co. Ltd.
DC Thomson has launched Danger Mouse magazine, a four-weekly magazine aimed at primary kids. Danger Mouse magazine is based on the hit CBBC show that sees Danger Mouse saving London, saving the world and, most importantly, saving Penfold in fantastically absurd adventures. Danger Mouse magazine is on sale from Wednesday 20th July priced £3.99. Issue one comes with a Danger Mouse eye patch and invsi-pen.